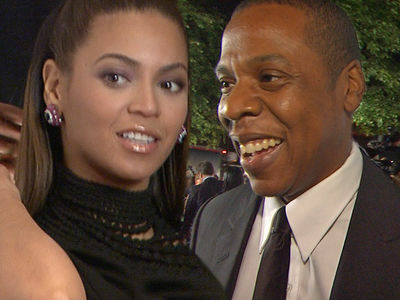 Beyonce & Jay-Z Meet the Twins! Beyonce and Jay-Z's twins are finally camera-ready and making their public debut. 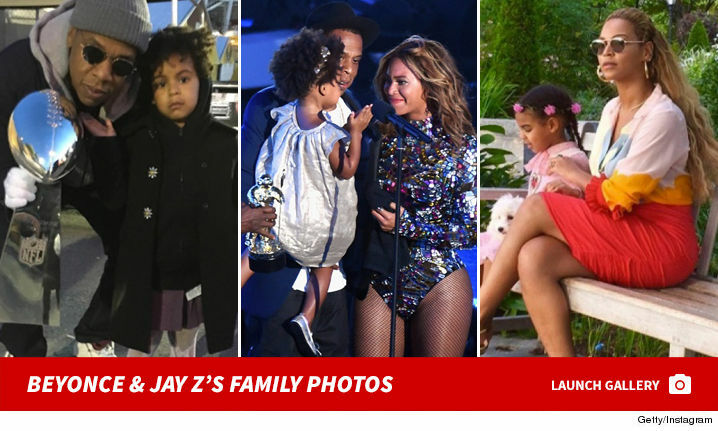 Sir and Rumi Carter posed with Mom surrounded by a rose-filled trellis in an oceanside location -- it looks a lot like the grounds of the Malibu palace where we know Bey and Jay have been living since the kids were born. It's been about a month since the little boy and girl arrived. As we first reported ... they were hospitalized for a while after birth to get treatment for jaundice. Not only do they look totally healthy now ... check out the full head of hair on one of 'em! 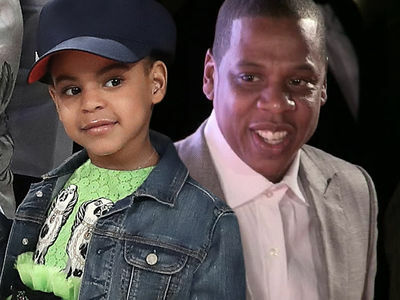 Blue Ivy Raps on Jay Z's '4:44' Album Bonus Track!! !